Tarishi’s relatives are flying down on Sunday to be with the family. Her last rites are expected to take place in India. 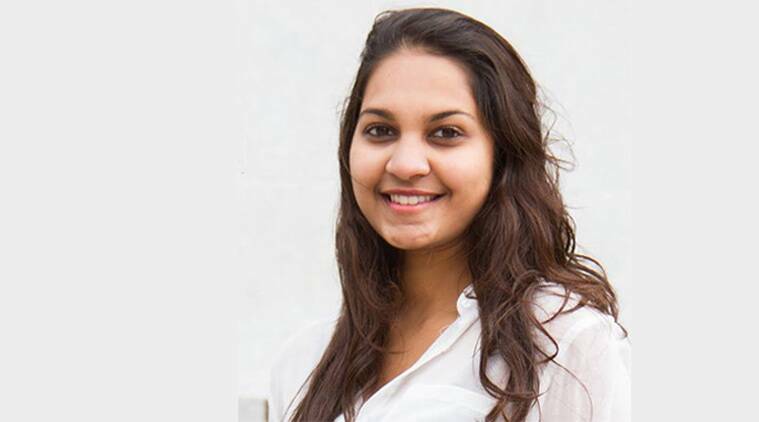 Back home from the US for summer vacations, Tarishi Jain, 19, had gone out with two of her friends on Friday evening. Holey Artisan Bakery, famous for its bagels, croissants, crème brûlée tart and coffee, was one of their favourite haunts in Dhaka. The cafe was also close to Tarishi’s residence in the posh Dhaka neighbourhood of Gulshan. Her father, Sanjeev Jain, has run a garment business in the Bangladesh capital for 15-20 years. On Saturday, Tarishi became among the first victims of Dhaka’s siege to be identified. Her friends Abinta Kabir and Faraaz Hossain were also killed in the attack. According to sources, Tarishi was among the hostages who may have been subjected to torture before being killed. “That was apparent from the injuries,” a source said. Dr Satyapal narrowly escaped a similar fate. An Indian national who works as a doctor at a Bangladesh hospital, he received a phone call and had stepped out to talk when the terrorists stormed the cafe. The cafe overlooks Gulshan lake, a water body in the heart of Dhaka, and Dr Satyapal was standing near the bushes talking. “When the terrorists started firing, he jumped across the bushes and fled. He is still very shaken,” an Indian official who met him briefly told The Sunday Express. Dr Satyapal is being “debriefed” by the Bangladesh police and security agencies, along with the dozen or so others who were rescued or escaped, to get as much information as possible. An Indian diplomat said it was not just coincidence that both Tarishi and Dr Satyapal were at Holey Artisan Bakery on a Friday night. “It was, in a sense, something closer to home… There are not too many spaces in Dhaka where you can feel home. This cafe was one of them. A lot of time, we would have informal meetings there. It was like any place in Delhi’s Khan Market. Any one of us could have been there,” he told The Sunday Express. The tweets came around the same time as Tarishi’s body was identified by her parents at the Combined Military Hospital in Dhaka. Indian diplomats accompanied the distraught parents. “They were absolutely heart-broken… It was one of the most difficult moments for us,” an Indian diplomat who was with them said. Tarishi attended high school in American International School of Dhaka, and was currently studying at the University of California, Berkeley. Abinta was a sophomore at Emory University’s Oxford, Georgia, campus, while Faraaz had graduated from Emory’s Oxford College and was attending the university’s business school. The families of the three victims refused to meet anyone. At Firozabad in western Uttar Pradesh, where Tarishi’s extended family stays, relatives have been streaming to her uncle Rajeev Jain’s place. Rajeev is the elder brother of Sanjeev. Another of Tarishi’s uncles and a paternal aunt live in Firozabad. Rajeev said Tarishi had come to Firozabad on Diwali last year. “None of us thought it was the last time we would see her. She was a bright student and a loving daughter,” said Rajeev, who lives in Firozabad’s Suhag Nagar. Sanjeev left Firozabad more than two decades back and both his children were born and grew up in Bangladesh, said Rajeev. She said Tarishi’s body would reach Delhi by Monday, after completion of legal procedures, and her last rites would be performed in Firozabad.